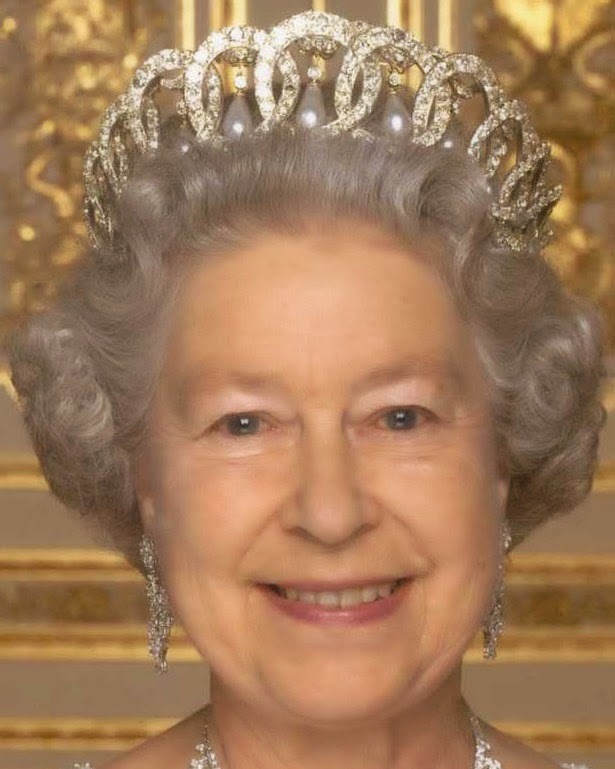 Creation: This tiara was made by Bolin in 1874. 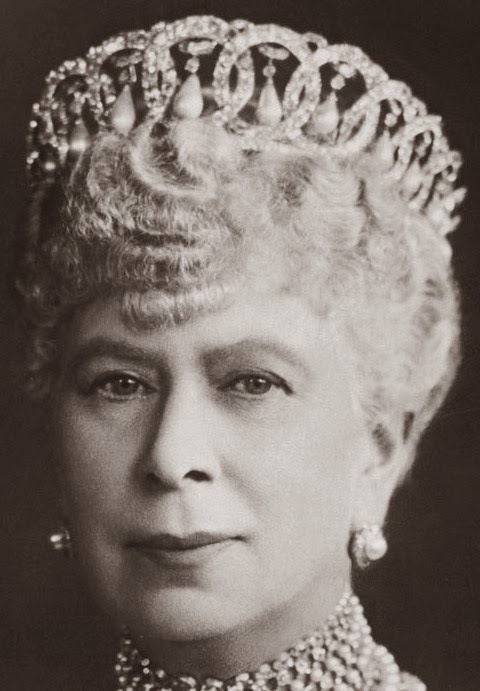 It was smuggled out of Russia during the 1917 Revolution by a British diplomat, Albert Henry Stopford, and in 1922 was repaired by Garrard. 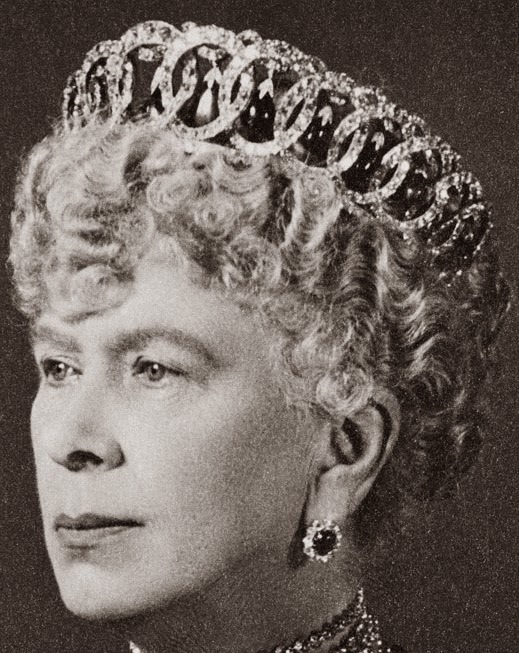 In 1924, Queen Mary had Garrard adapt the tiara to use fifteen of the Cambridge emeralds, ten of which were previously part of the Dehli Durbar Tiara, as an alternative to the drop pearls. 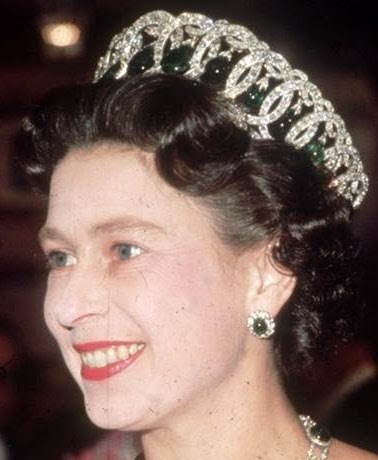 In 1988, Garrard completely remade the frame of the tiara in silver and gold.